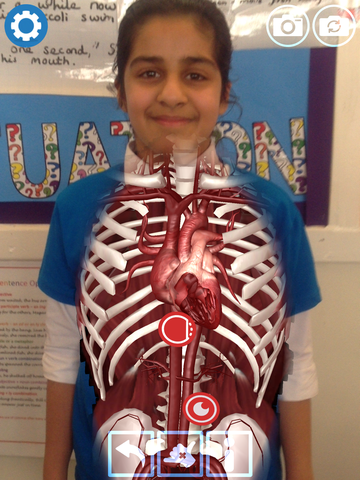 Children in Year 6 have been busy trying out some new software in their science lessons known as the virtual t-shirt. 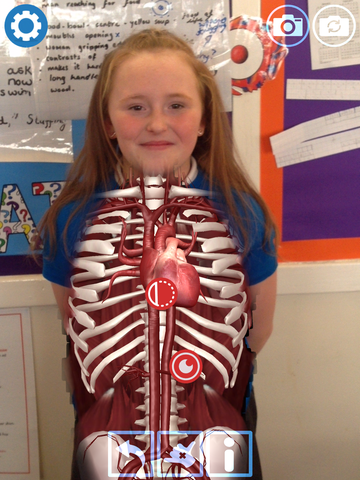 As part of their science topic on the heart, children were able to explore the organ in more detail with the help of an iPad and our new augmented reality app. Take a look at some of the results below!